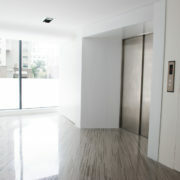 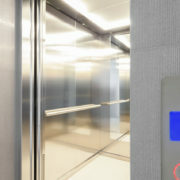 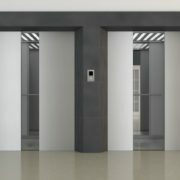 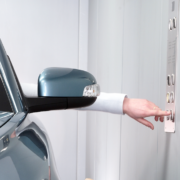 GMV elevators are the most suitable solution to meet any requirements. 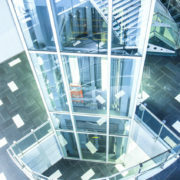 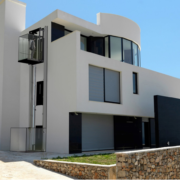 Quality, lifelong reliability, innovation and safety measures for the maintenance technicians – these are the qualifying criteria of our systems ready to meet any requirements in the construction field, from residential to commercial and industrial environments. 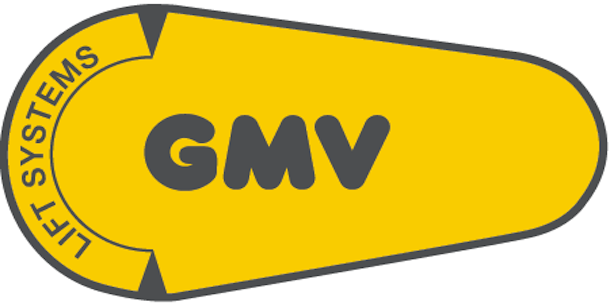 GMV always by your side.